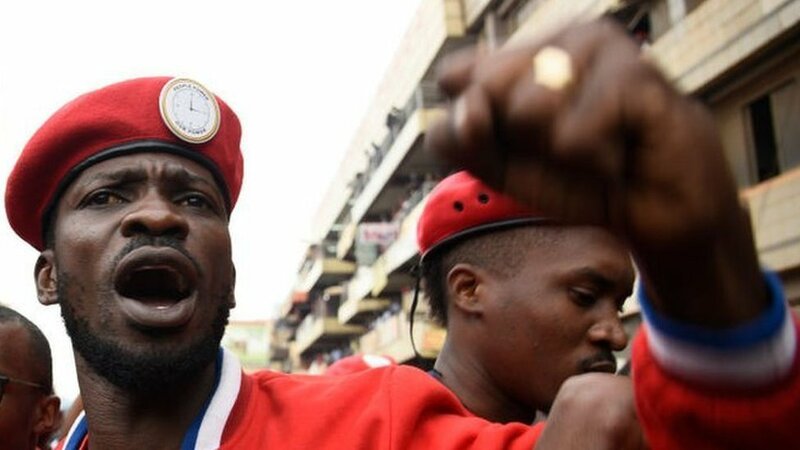 Bobi Wine’s Kyarenga Concert has been finally cleared to take place though on different dates by the Namboole Stadium management. The much anticipated concert was scheduled to happen this weekend, 20th October 2018 at the Namboole stadium but was mysteriously cut short by the venue management, claiming the dates to be fully booked. In addition, earlier this week, police also asked the Kyadondo East MP to call off his planned music concert at Namboole stadium. However, we have learnt that the concert promoter and the stadiums’ management have agreed to hold the concert on November 9th this year but on kinda tough conditions. Namboole issued a statement addressed to Emma Serugo the Director of Emma Promotions & Marketing Agency that is organizing the concert, with the terms. The singer’s team shall not be allowed to use the turf/grass during the concert because of a Uganda Cranes match on November 16th.